The concept and ideas for activacuity® were envisioned by Terry Chiplin. Terry has been an athlete all his life, and suspects he could run before he could walk! Terry is a Brit, born in Bournemouth on the south coast of England, and has lived in Estes Park, Colorado, USA, with his wife Jacqueline since May 2006, moving from the UK to realize a dream of living in the Rocky Mountains. 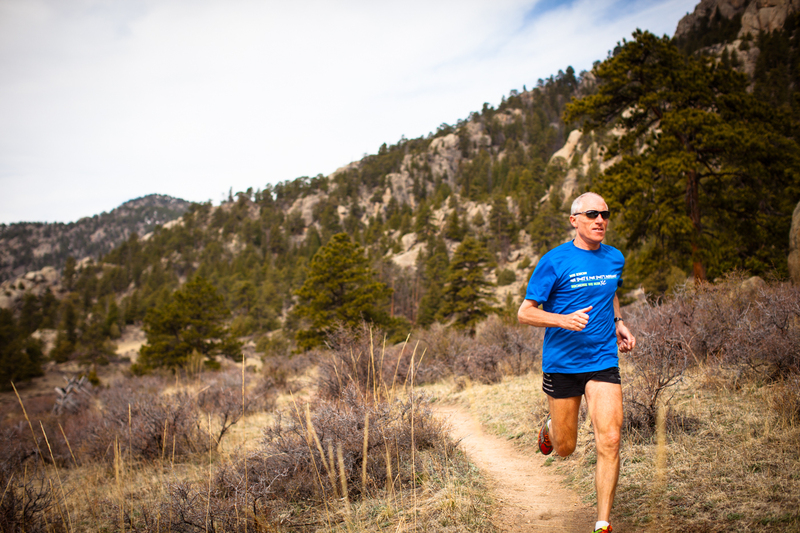 He is the owner of Active at Altitude, is an athletic experience facilitator, a positive running coach, a Lydiard Level II running coach, life coach, Camp Director for annual women’s running camps and co-ed trail running camps based in Estes Park, the Event Director for the annual US Trail Running Conference, and Official Training Partner for Vacation Races. Terry has been fascinated by the role that the mind plays in athletic experiences and performance. He returned to university as a mature student at DeMontfort University in Bedford, studying sports psychology and sports physiology, graduating in 1995 with a B.Sc. (Honours) Degree. He is also an NLP practitioner. He has been implementing his sports psychology skills with athletes that he has coached, or have attended training camps. Terry keeps updated with new and emerging concepts in sports psychology through books, and online publications. 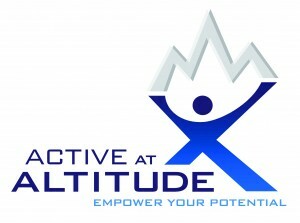 Active at Altitude is a member of ATRA (American Trail Running Association). See the full text from Marianne Williamson here. The idea for activacuity® came to Terry one morning in Spring 2014. He was enjoying a guided mediation at home with his wife Jacqueline, and had a message come to him that said: “You are going to do an app, and you know exactly what to do.” Terry finished that meditation and started making notes, and yes, he knew exactly what to do! activacuity® is the product of that initial message! He is also eternally thankful for the skills of Randy at Mobilenicity llc, who created all the coding for this app and painstakingly guided the development of the project, and Jennifer from LeftRight Collaborative, who took the concepts and ideas born in Terry’s mind, and turned them into incredible design ideas. Huge gratitude also goes to all the many athletes that have helped guide the path to creating this app – far too many to mention individually by name; please know that you each added your wisdoms to the project, and made the whole far greater than the individual parts.